A report from the Smithsonian Institute basically says the 1st Americans looked more like Australian Aborigines which challenges conventional thinking that the original Native Americans crossed the Bering Strait land bridge. 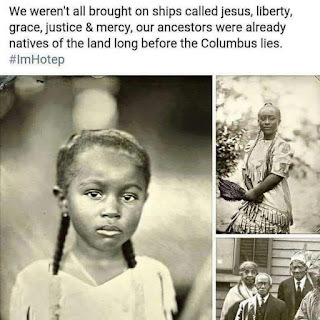 This shouldn't be anything new I mean look through this site and read the descriptions of the dark-skinned, curly haired natives that the European explorers encountered when coming here. 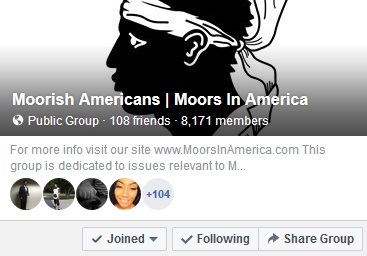 The Smithsonian has even more damaging evidence of the Moors who lived in America pre-Columbus hidden in its vaults. They would rather say that the giant heads left by the Olmecs which obviously had African features were depictions of jaguar men than admit that there were African-looking people living in the Americas. 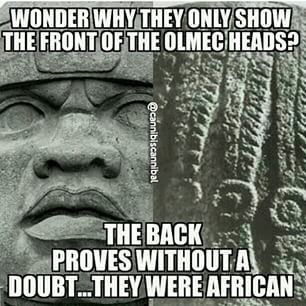 They might even be able to get away with this if the Olmec figures didn't also have African-styled cornroll braids on their heads. More than 15,000 years ago, humans began crossing a land bridge called Beringia that connected their native home in Eurasia to modern-day Alaska. Who knows what the journey entailed or what motivated them to leave, but once they arrived, they spread southward across the Americas. The prevailing theory is that the first Americans arrived in a single wave, and all Native American populations today descend from this one group of adventurous founders. But now there’s a kink in that theory. 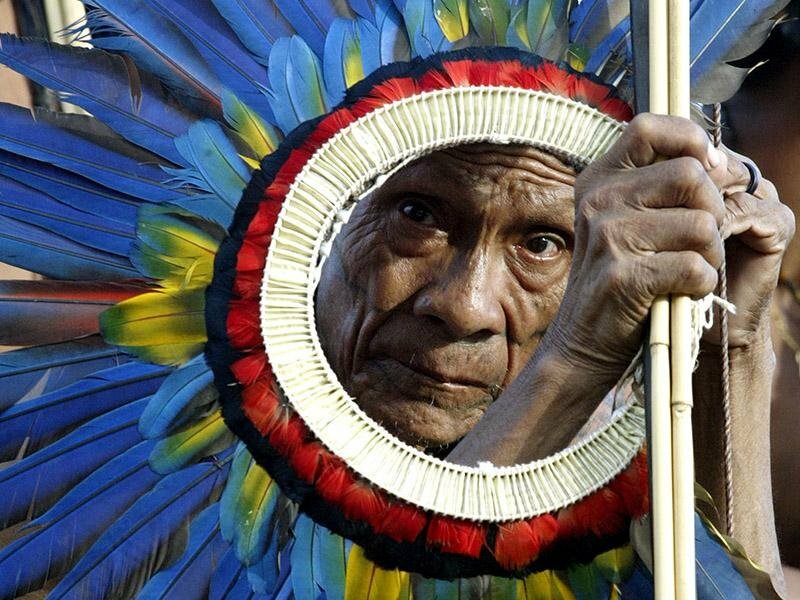 The latest genetic analyses back up skeletal studies suggesting that some groups in the Amazon share a common ancestor with indigenous Australians and New Guineans. The find hints at the possibility that not one but two groups migrated across these continents to give rise to the first Americans. 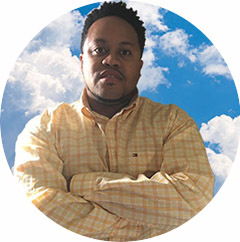 “Our results suggest this working model that we had is not correct. There’s another early population that founded modern Native American populations,” says study coauthor David Reich, a geneticist at Harvard University. Why Were Mosques in Mexico in 1492? This page has nothing to do with religion. 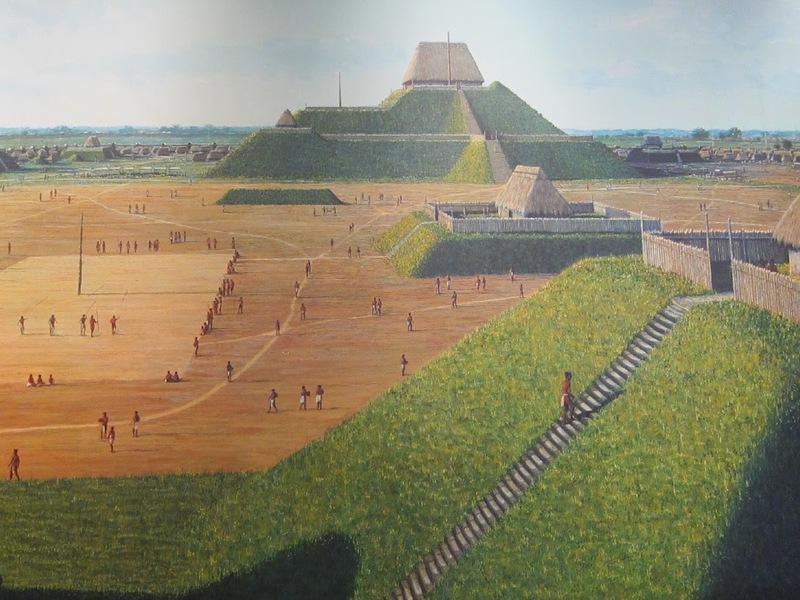 The focus is on the hidden history of the Americas. These Spanish conquerors described the stunning towers and cities that were “More beautiful than the cities of Spain”. 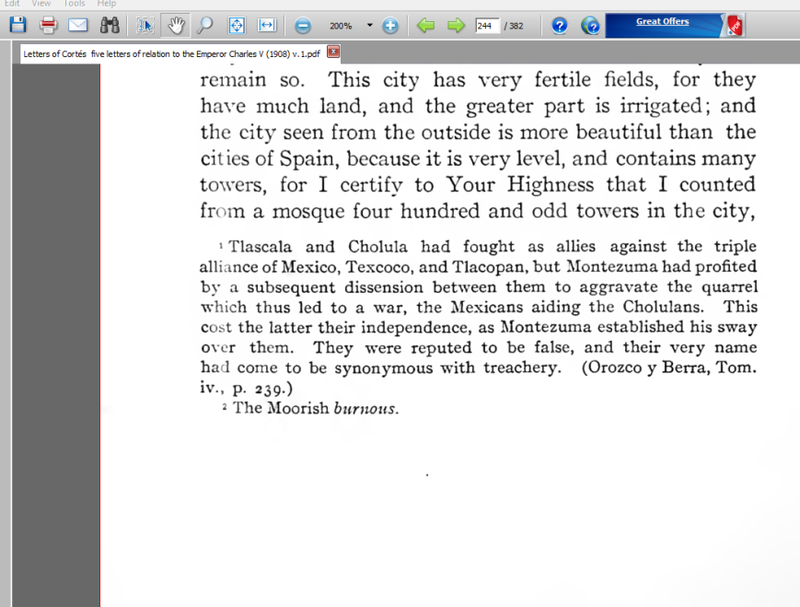 This is how the writings of the Spanish Conquistadors described the mosques that were in Mexico in 1511. Dr. Youssef Mroueh of the As-Sunnah Foundation of America made a particularly fanciful claim in 1996 to celebrate the “millennium” of Muslim America. Columbus admitted in his papers that on Monday, October 21, 1492 CE while his ship was sailing near Gibara on the north-east coast of Cuba, he saw a mosque on top of a beautiful mountain. Now that would be a surprising turn of events were it true. So where did Mroueh get his information? His source, he says, is Nigel Davies’s Voyagers to the New World (1979), a book that actually sought to debunk most trans-Atlantic contact theories. Queen Califia | Did You Know California Was Named After A Native Black Woman? Was California was named after, Queen Califia, a Black Amazon warrior Queen? Spanish writer, Garci Rodríguez de Montalvo, wrote about Queen Califia in 1500 in his novel,Las sergas de Esplandián (The Adventures of Esplandián). 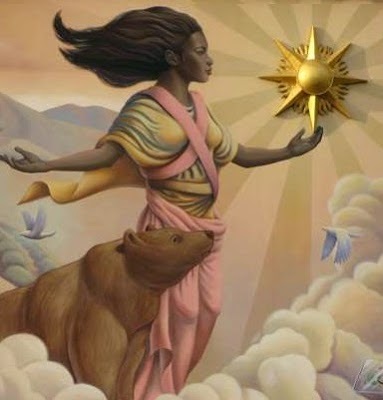 Califia was said to rule an “island nation” where gold was the only metal. 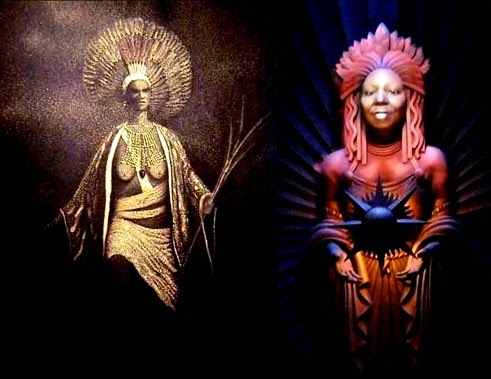 Whoopi Goldberg even depicted Queen Califia in the Disneyland Film, Golden Dreams. A seven foot high panel of Califia with her Amazons at the Mark Hopkins Intercontinental Hotel in San Francisco was created for the opening of the hotel in 1926, by Maynard Dixon and Frank Von Sloun. Louise Lloyd created a depiction entitled The Naming of California, which can be seen in Sacramento in the Senate Rules Committee Hearing Chamber on the 4th floor of the State Building. In 2004, the African American Historical and Cultural Society Museum in San Francisco assembled a Queen Califia exhibit, curated by John William Templeton, featuring works by artists such as TheArthur Wright and James Gayles; artistic interpretations of Califia. Some may refer to Queen Califia as a mythical character, but why would there be so many exhibits dedicated to someone if they didn’t really exist?